Spiritual quandaries — or at least questions of guilt — lace most of Martin Scorsese's films. Yet despite his Catholic upbringing, the director worships primarily at the church of cinema. 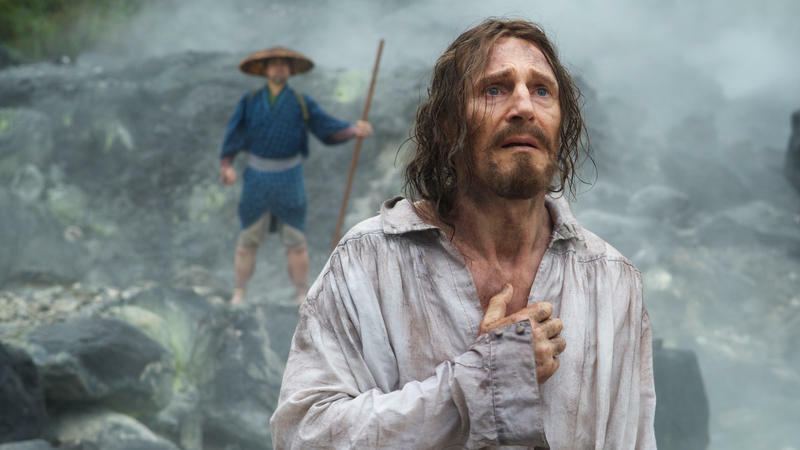 Thus his stately if not quite transcendent adaptation of Shusaku Endo's 1966 novel Silence is as much a chance to impersonate great Japanese auteurs as it is an investigation of faith under duress. Even non-Christians must allow that the New Testament is a formidable document. So any attempt to write what Jaco Van Dormael's comedy calls Le tout noveau testament (The Brand New Testament) requires careful deliberation. But the Belgian writer-director and his co-scripter, Thomas Gunzig, just didn't think very hard about their undertaking. The result is a satire whose whimsies and sight gags frequently click, but whose philosophical impact is negligible. One of the visual motifs of the stark and shocking Lao Shi (Old Stone) is a cigarette burning in the dark. As the movie's taxi-driving protagonist inhales, the tip pulses red like a warning beacon. It signals danger on the road. 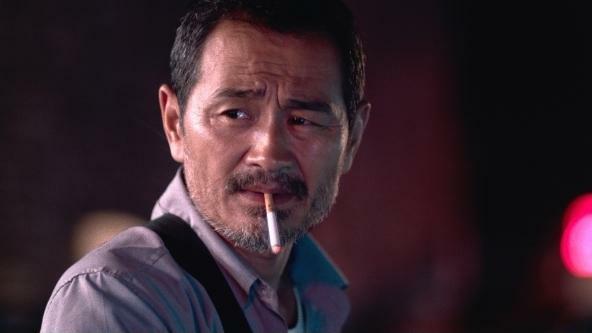 The hazard is explained casually in the opening scene, in which Lao Shi (Chen Gang) waits while listening to a radio report about a driver who hit someone, but didn't kill him. Rather than be responsible for the victim's medical costs, the driver backed up and ran over him. In China, life can be cheaper than hospital bills. In his defining moments on screen, Toshiro Mifune was glowering and silent, as if careful not to let slip a hint of his next move. 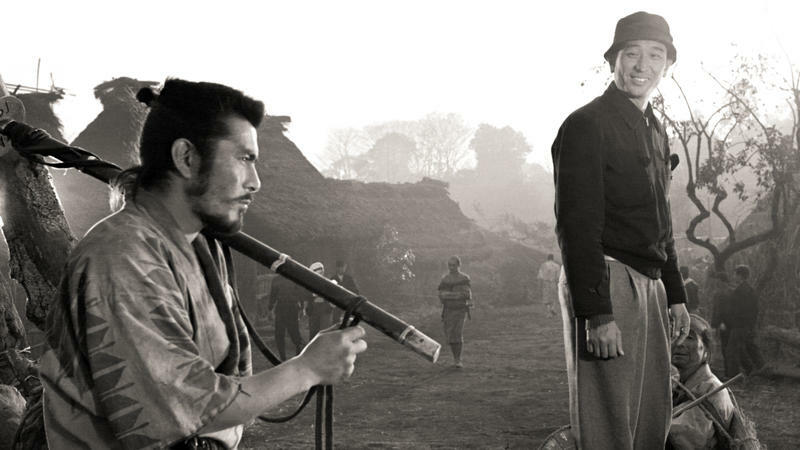 To judge by Mifune: The Last Samurai, he was much the same off screen. Of the surviving friends, colleagues, and family members interviewed for this instructive but staid and unsurprising documentary, none has anything startling to reveal. Yves Saint Laurent collides with Cormac McCarthy in Nocturnal Animals, a domestic melodrama/thriller that proceeds along two parallel tracks to a dead end. 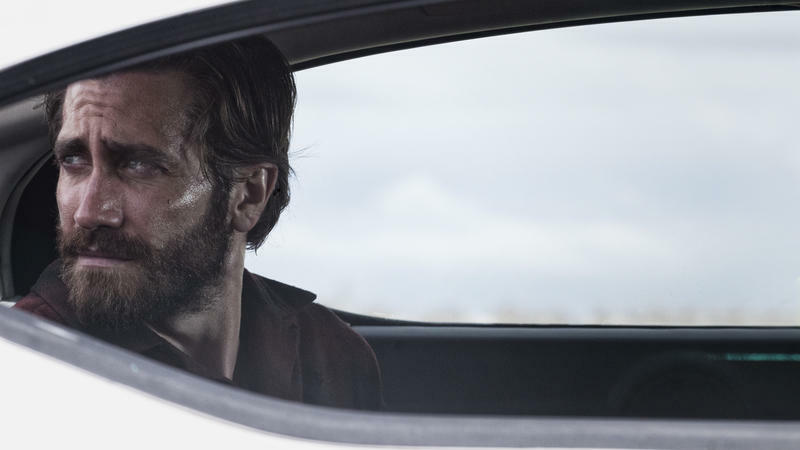 The second feature by fashionista-filmmaker Tom Ford boasts some gripping scenes and a few stabs at satire, but ultimately offers little beyond its assured sense of style. 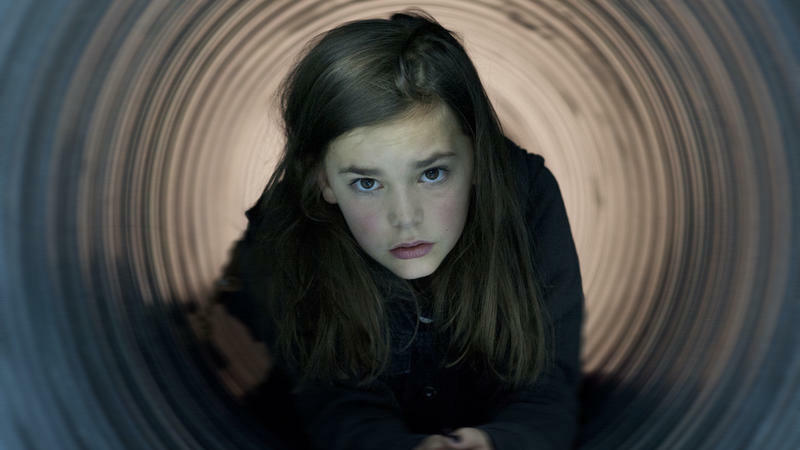 Unlike most horror flicks, The Monster offers solid performances and a real-world subtext. But those virtues aren't enough to keep the movie from getting stalled in some big bad woods, miles short of profundity. The tale's Little Red Riding Hood is Lizzy (Ella Ballentine), a tween whose relationship with her single mom, Kathy (Zoe Kazan), has become irreparable. The fault is not Lizzy's. Kathy is an alcoholic whose mothering ranges from simply neglectful to overtly abusive. So the two set off, not to grandma's house, but to dump Lizzy with her father. 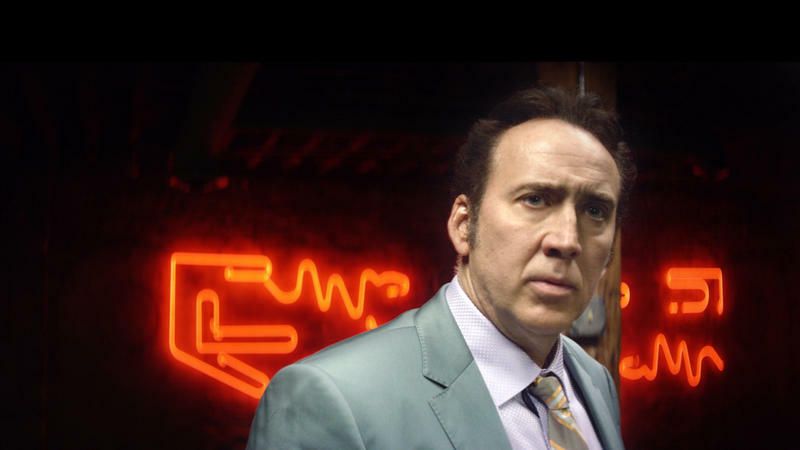 Before Dog Eat Dog even reveals its title, one of its three central characters has already killed two people. Does Mad Dog slay his pious ex-girlfriend and her teenage daughter because he's a sociopath and drug fiend? Or is he driven insane by the overwhelming pinkness of the women's home? It might seem that Dan Brown takes his art-history/conspiracy thrillers very seriously. Yet there's one clue, hidden in plain sight, that he doesn't: He keeps letting director Ron Howard turn them into silly movies. Maybe it's Howard or producer Brian Grazer who's nervous about the moderately subversive elements in Brown's cleverly plotted, clunkily written novels. Or perhaps it's star Tom Hanks, the usually gung-ho actor who plays Brown's hero, Harvard professor Robert Langdon, with an uncharacteristic skepticism. If Astroboy creator Osamu Tezuka is the father of anime, its great-uncle is Edo-period artist Katsushika Hokusai. He's best known for The Great Wave off Kanagawa, the most-reproduced Japanese artwork ever, but his styles and subjects were impressively diverse. 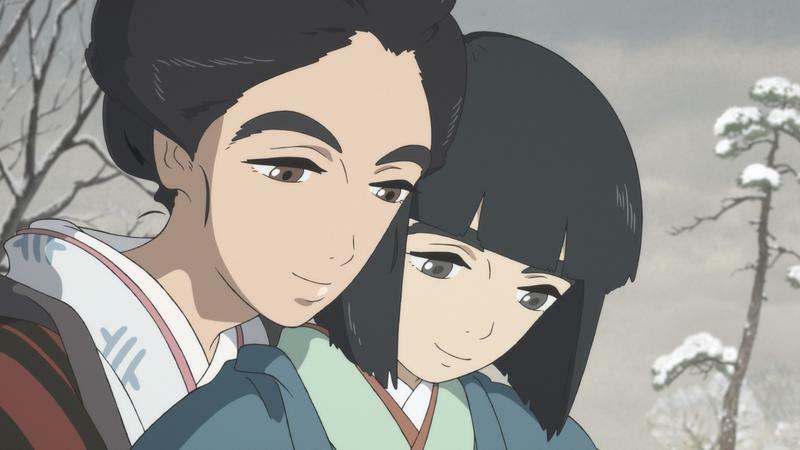 Among his most talented proteges was his daughter, known variously as O'Ei, Oi, or — in the English title of a new animated film — Miss Hokusai. Veteran French director André Téchiné usually employs ensemble casts and intricate narrative structures, but he downplays both in Quand on a 17 ons (Being 17). Shot mostly with handheld camera in a documentary-like style, the movie is uncharacteristically raw and linear. Still, it performs a few surprising twists before reaching an easily anticipated resolution. 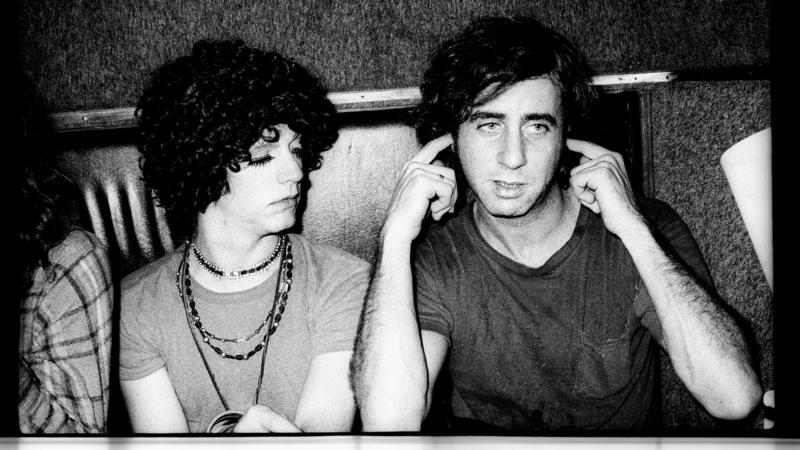 Whether boosting or buffeting the careers of the Beatles, the Doors and the Stooges, Danny Fields was the man behind the curtain. He remains so in Danny Says, a candid yet unrevealing documentary named for a song the Ramones wrote about Fields. In the 1960s, Choi Eun Hee and Shin Sang Ok were South Korean cinema's first couple. She was a movie star, he was an acclaimed director, and life with their two young children was considered glamorous. Then things got complicated. Shin had two kids with a younger actress, and his financially struggling production company was shuttered by the government. 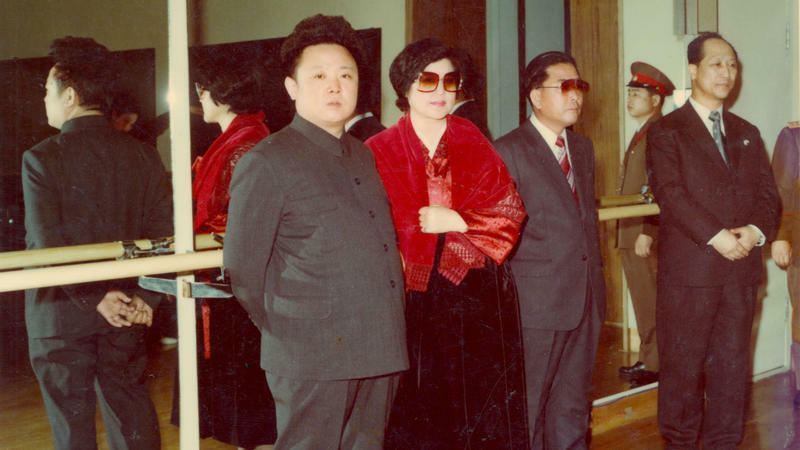 He and Choi divorced, and in 1978 the actress vanished. Later the same year, Shin also disappeared. When a nuclear bomb is in danger of accidental detonation, established procedures are carefully followed, and cooperation takes precedence over assigning blame. 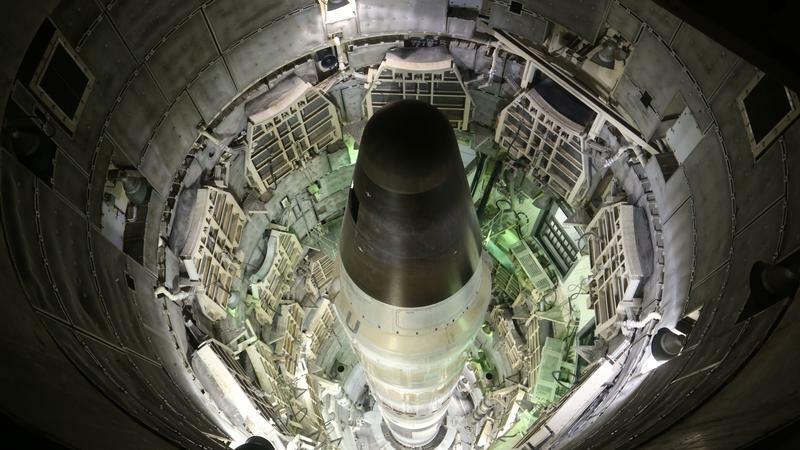 Or so the hopeful viewer might think before seeing Command and Control, a PBS American Experience documentary now in limited theatrical release before its broadcast debut. After his daughter's wedding has become a shambles, Zygmunt (Andrzej Grabowski) addresses the assembled guests. He instructs them that "we must forget what we didn't see here." He's not just talking about what went wrong at the nuptials: the chilling and yet very funny Demon is set in Poland, where there's much to forget and not see. 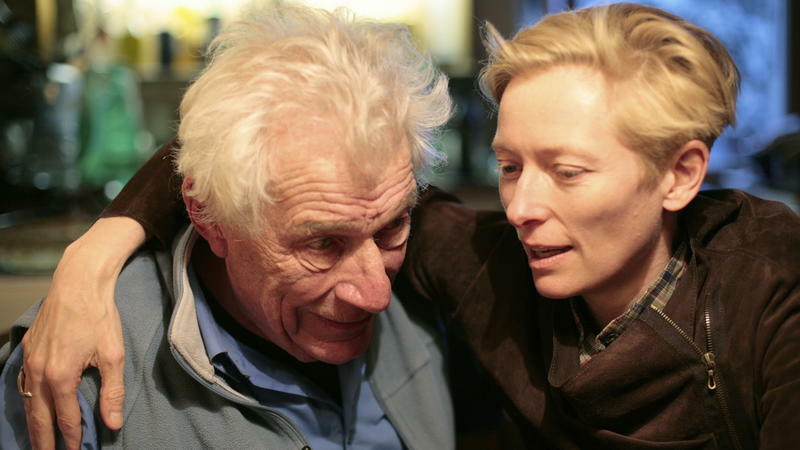 The Seasons in Quincy: Four Portraits of John Berger is often lyrical and sometimes poignant. Yet the impressionistic documentary about the Marxist art critic and self-styled "storyteller" — novelist, screenwriter and more — doesn't quite deliver what its title promises. We do see different seasons in Quincy, the French alpine hamlet where the London-born Berger has lived since the 1970s, but that natural cycle has little or no significance to most of the chapters. And the four renderings we get of Berger are sketches, not full portraits. Italian writer-director Nanni Moretti's Mia Madre (My Mother) is about an everyday drama in which nearly everyone eventually participates: the death of a parent. It begins not in a hospital but in the streets, where striking factory workers clash with police. It looks real enough, until the director yells, "cut!" The ability to interlace reality and fantasy is one of cinema's strengths, and at times Mia Madre is as bewitchingly surreal as 8 1/2, Fellini's stream-of-consciousness classic. But Moretti's movie is less swaggering and more tender. 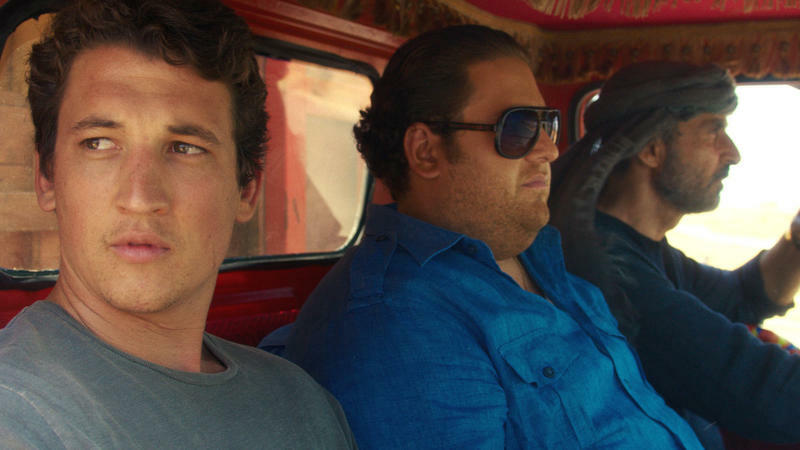 In such dudes-gone-wild comedies as Pineapple Express and The Hangover, guys get incredibly wasted, do phenomenally stupid stuff, stumble into spectacular trouble, and yet somehow emerge relatively unscathed. Of course, scenarios like that don't play out in the real world. After decades in which diversity of roles — and accents — seemed to guide her career, Meryl Streep has come to specialize in silver-haired divas. Since 2005, she's played a cookbook maven, a fashion magazine editor, and a British prime minister. 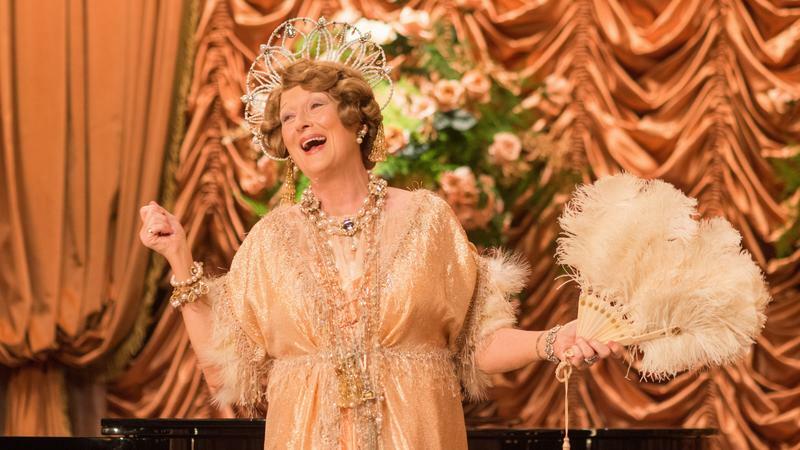 Now, in Florence Foster Jenkins, she plays a real-life diva, albeit one who couldn't sing. That doesn't seem to have fazed Jenkins and, of course, it doesn't fluster Streep. Coq au vin, Paris fashion week, the Falklands War, Mozart — she can handle them all, and at roughly the same pitch. In protest against their parents, two boys stop talking to them. That's the premise of two Yasujiro Ozu classics, 1932's I Was Born, But.... and 1959's Ohayo. Those films inspired Little Men, directed by Ira Sachs, who has shown an Ozu-like humanism in previous efforts like Love Is Strange. Sachs' latest is also warm, subtle, and observant, but feels a little undercooked. Early in director Catherine Corsini's Summertime, a group of radical women breaks into an asylum while one of their number distracts the guard by pretending to be just too helpless to decipher a map. And some people say feminists don't have a sense of humor. The moment is comic, but the Janis-Joplin-fueled caper is crucial both to the women and to the movie. They rescue a male friend who's been confined, drugged, and electroshocked for the offense of being homosexual. 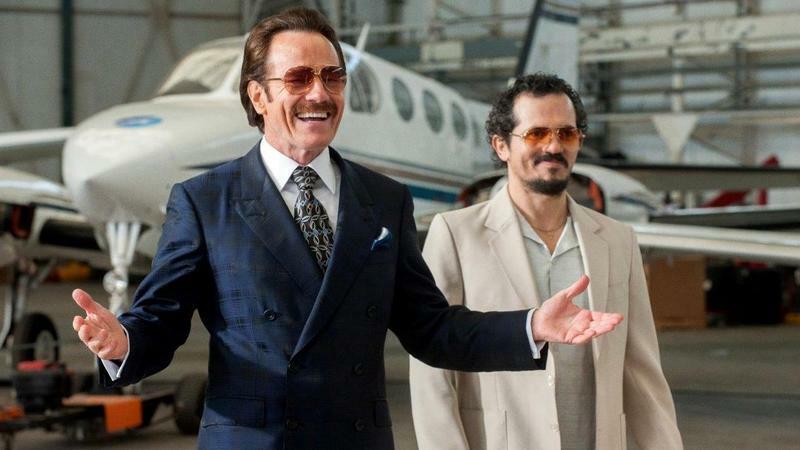 In The Infiltrator's opening scene, Bob (Bryan Cranston) swaggers through a Florida bowling alley. He's just about to make a massive drug deal when he feels a burning pain in his chest. The cause is a ready-made metaphor: Bob is an undercover cop, and the microphone strapped to his torso has overheated, making his secret identity a searing liability. She's only eight years old, but Zin-Mi knows a lot about her homeland. It is, she says, "the land of the rising sun" and "the most beautiful country." 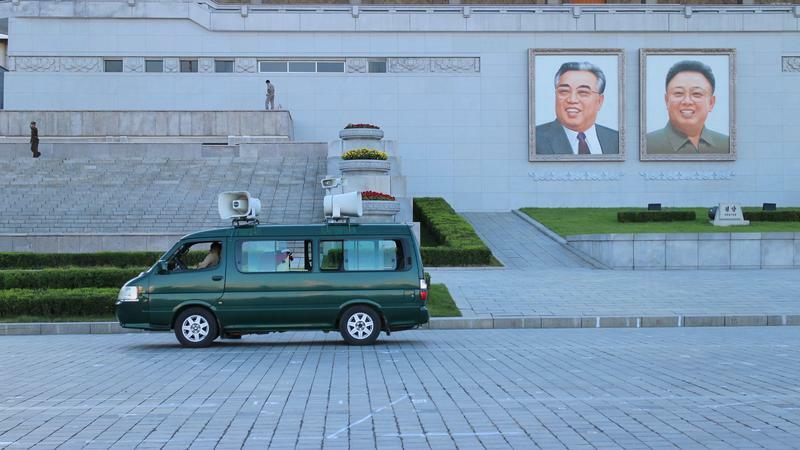 Of course, North Korea is the only place Zin-Mi has ever seen, and the only place she's ever likely to see. Mathilde (Lou de Laage), the young French Red Cross doctor at the center of The Innocents, is in late-1945 Poland to tend to injured French POWs, patching them up so they can be sent home. She could hardly have expected to be summoned to a local convent to care for nearly a dozen pregnant nuns. Is there anything to be learned from watching the same scenario play out multiple times? 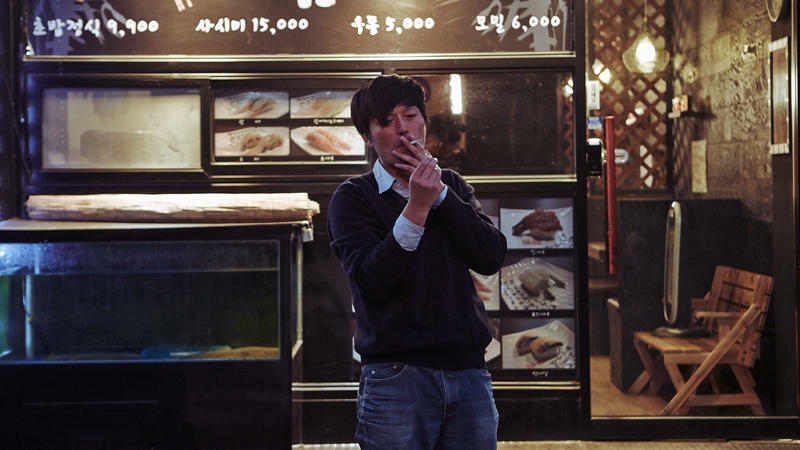 Regular viewers of Hong Sang-soo's psychologically acute work have probably been asking themselves that for years, as many of the Korean filmmaker's movies spin variations on a single setup: a middle-aged art-film director dallies, often inconclusively, with a pretty young woman (or two). In Benoit Jacquot's Les Adieux à la Reine (Farewell My Queen), the vivacious 18th-century protagonist moved purposefully through dark passageways reserved for royal servants. 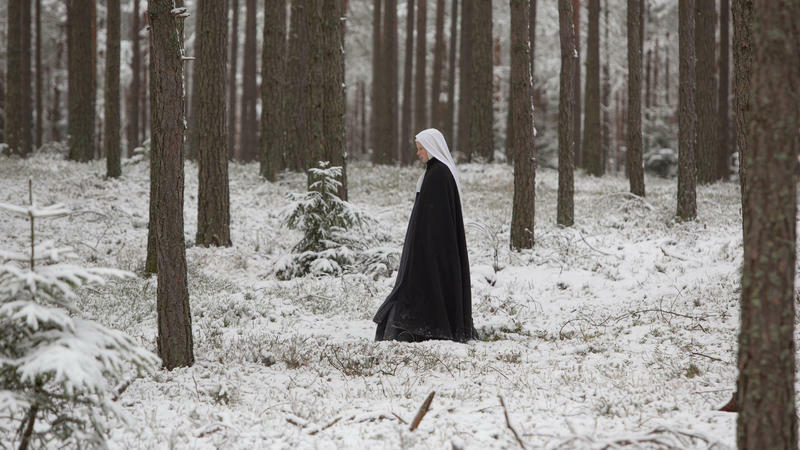 In the director's Journal d'une Femme de Chambre (Diary of a Chambermaid), set a century or so later, our heroine spends more time in the sunlight, but has scarcely more freedom. Three other things the two films share: the ever-watchable Lea Seydoux, a mix of opulent costume-drama sensibility and unadorned new-wave style, and a setting near the end of a rotten era. Blood-spattered thriller The Wailing is, in part, a two-and-half-hour sit-down at Korea's spiritual smorgasbord. The exuberantly desolate movie opens with a verse from the Gospel of Luke, and the characters include a traditional shaman, a Christian deacon, and a mysterious Japanese newcomer who's reputed to be either a Buddhist monk or a demonic ghost. Writer-director Hany Abu-Assad doesn't tell simple stories, even when he does. His latest, The Idol, is about a man who wins a talent contest, a narrative that's elementary enough for "reality" TV. But the singer is a Palestinian from the blockaded Gaza Strip, and his success is a triumph over his own culture as much as anything else. There's a moment in Weiner, the documentary about the disgraced ex-congressman's disastrous run for mayor of New York, in which viewers may actually feel for the guy. Anthony Weiner is in a Jewish bakery when he is challenged by a yarmulke-wearing customer. The candidate reacts with a raw fury that's as politically self-destructive as his scandalous cellphone self-portraits. The financial legerdemain lampooned in The Big Short was designed to be opaque and arcane — so much so that even the supposed experts didn't really know what they were doing. 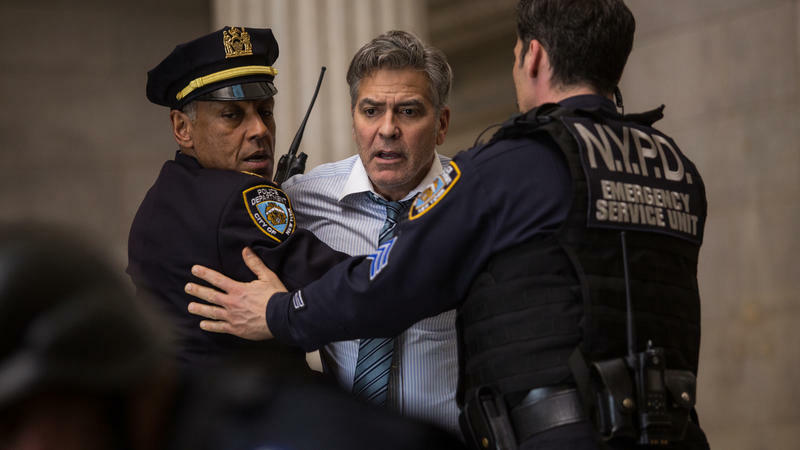 The scenario of Money Monster is much simpler, which is both a strength and a weakness. The movie is easier to understand, but that's because, as with so many Hollywood conspiracy thrillers, the big payoff is actually pretty small. Set amid Sicily's stark volcanic landscape, L'Attesa (The Wait) is a visually powerful, impeccably acted mood piece. But the movie is not for the literal-minded — a group that, at times, includes director and co-writer Piero Messina.